In Japan, it is a month when a new fiscal year starts. It can be said that in Japan, April is 'the month when motivation for improving business processes increases' or 'perfect month for improving business process'. Also in Questetra, Inc., which operates this blog, the amount of updating on Business Processes (number of version upgrades of Workflow Apps) will increase in April. The business process introducing this time is a slightly strange improvement example that is "extending the time required at all Steps". As a usual business improvement, it is normal to consider about improvement on "flows" or "data input screens" upon "dissatisfaction" and "challenges" that you are feeling during your daily work. And, in many cases, we will seek "a direction for a measure to shorten the total duration of work as much as possible". 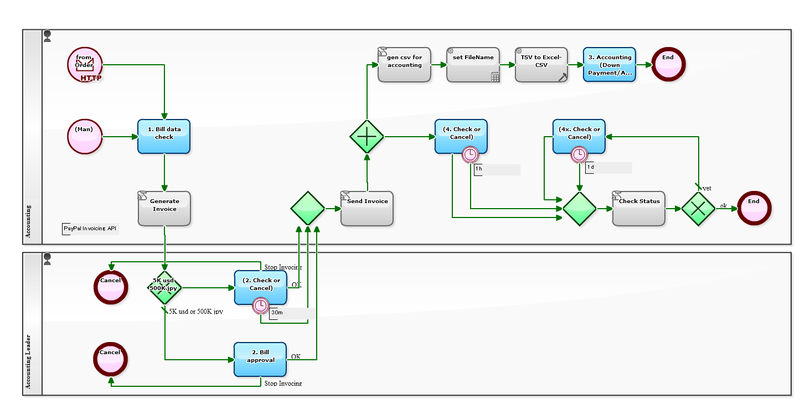 The invoice issuance process is one of the tasks in which mistakes are not allowed. "Accounts receivable / sales" is recorded based on accurate billing data, and "savings accounts / accounts receivable" should be recorded upon collection afterword. However, "redoing" occurs on the actual work site. For example, even in the same human process in Questetra, "Redo" occurred with a 2.8% chance as a result of last year. Correction on "customer address and name"
Correction on "quantity and amount"
Correction on "issue date and due date"
Of course, the causes are various, including "unavoidable redoing". However, in any case, if the invoice (billing data) is "redoing the entire process again" when the customer receives it, in addition to the effort of redoing the bill approval processing, the data of the accounting system must also be manually corrected. I must say such a "Redoing process from scratch" is "big loss". In this business process improvement, the retaining Step of "x. 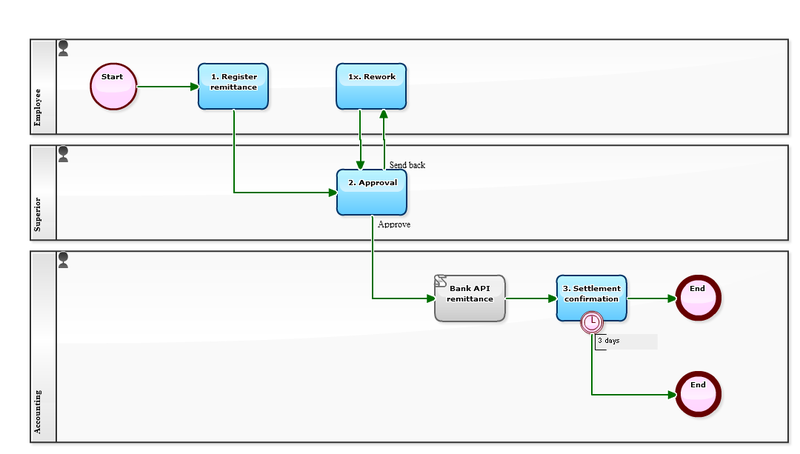 Retain Sending back" of the Accounting manager is added, and progress toward the downstream process (data cooperation with the accounting system) is restrained. Certainly, data such as 'sales' would like to be incorporated into the accounting system as soon as possible. I agree that it is a wonderful direction as a business management to further "accelerate monthly settlement of accounts" aiming for "daily settlement of accounts." However, as in this example, "Business process that can absorb some extent of data modification by slowly flowing business Issues" can be another direction of business process improvement. Is information collection a "business"? There seems to be various opinions. If you watching television programs in the conference room, it might be a "business". And if you are working for a department store, you may care about news concerning "Department stores". Or if you work for an Internet company, you might be curious about keywords such as 'AI', 'IoT', and 'big-data'. If "special program" related to those keywords is scheduled as a television broadcast, you can't miss it. Particularly if it is planned by public broadcasting station, the impact on society could be very big. NHK, a public broadcasting station in Japan, has published "Program Guide API". In June 2016, they started provision of Ver.2 , and it is now possible to acquire program information of "7 days ahead". This API is a very simple OPEN API. As long as you register yourself, anyone can access it immediately, and regarding usage rules, it is very clear that "up to 300 accesses a day". 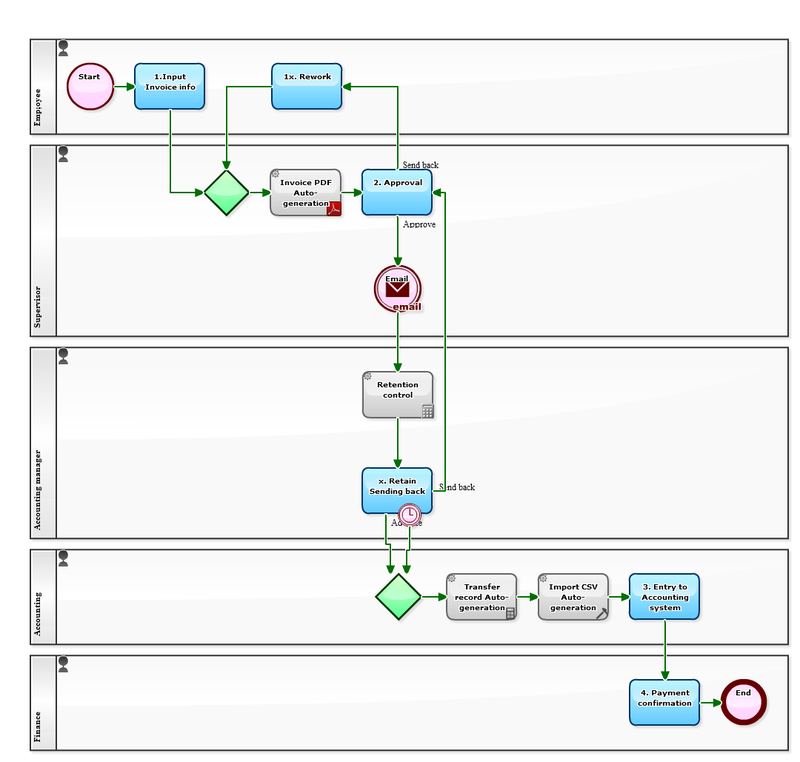 There is no authorization flow such as OAuth1 / OAuth2, it is not even secure communication (HTTPS)! On the other hand, it can be said that it is APIs strict to standard specifications. 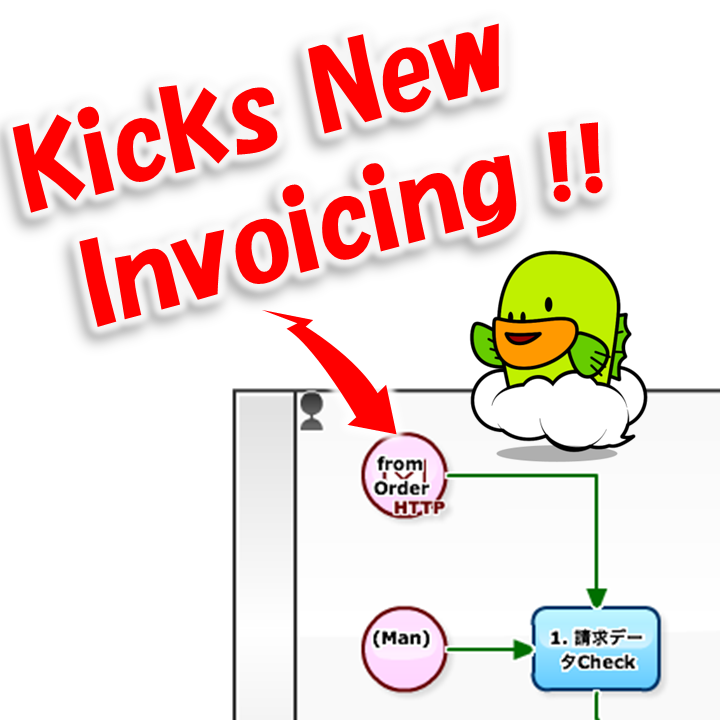 Episode 530: Automate Payment Operation with "Banking APIs"
"Banking APIs" is booming in Japan. * Incidentally, cooperation by "scraping method" (method of passing bank password to the Accounting-cloud) has been forbidden to use. The policy of "Bank API" that enables data connection of this deposit / withdrawal information is expected to be legislated as "revision of the Banking Act" in 2017, and the FinTech industry also accepts it favorably. Therefore, it is expected that the bank system and various online services will be closely connected in the future. However, at present, only some businesses can access "Bank API". For the future as well, it is expected that a certain review will be in place to become an accessible business operator. Moreover, it could be a "licensing system", depending on the discussion in the current Diet session. Also, regarding the access permission of the bank side, there is a possibility that it will be limited to "Data retrieving API" for the time being. By the way, "Issues unique to Japan" is also hidden. 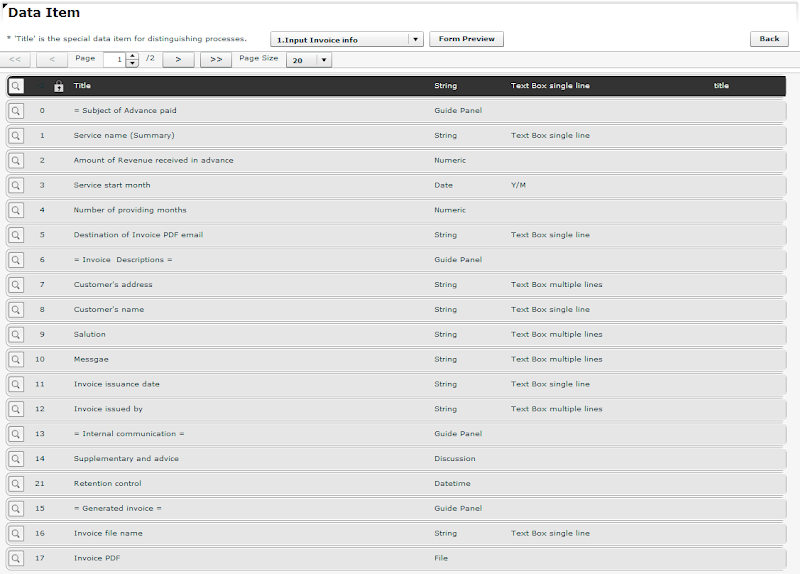 It is very convenient if prepared "PayPal Billing Flow" as "Independent Subroutine Process". Since it can be called from various business flows in the Workflow system, the process owner can focus on the design and maintenance of the main business flow. Even from the perspective of the Accounting department on the downstream side, they will be able to perform efficient business since they can handle multiple business flows without distinction. (However, involvement to upstream will tend to decrease.) In addition, there is a need that "want to manage and maintain centrally" in the accounting system (*) in which the changes in the past one or two years were extremely vigorous. 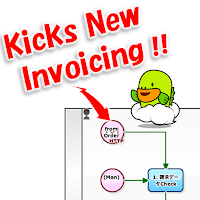 * ※ "Cloud Accounting", "Bank API", "Accounting BPO", etc. The following business process definition (Workflow / App) is "PayPal billing process" which automatically collaborates with PayPal. let PayPal send "PayPal Invoice"
check payment status of "PayPal Invoice" against PayPal.